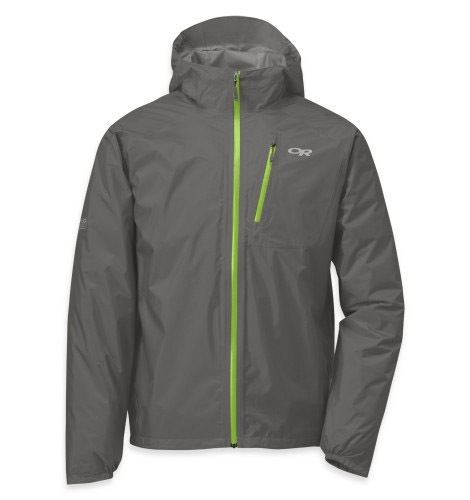 So you have signed up for the race, look at all the info and you find this “mandatory gear for the event”! 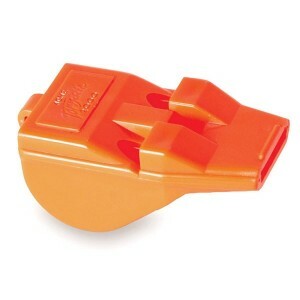 The reason why Race Directors want you to carry this gear is there will be absolutely no compromise taken in ensuring the safety of runners. We prefer to run trails with the minimum amount of necessary equipment, however there are times mandatory equipment may save your life if you are caught out in bad conditions, become lost, disorientated or injured during an event. Never underestimate how quickly conditions may deteriorate or change away from forecast especially when you are in the mountains. 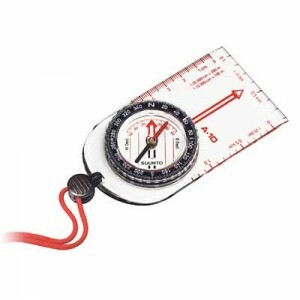 The gear required does vary for each event, often the location, distance and time of the year does determine the gear. As a minimum here is a list you will need to carry with you at all times. Do remember that this is a general guide as your race could require less or more equipment, but this should help you to get the gear you need. 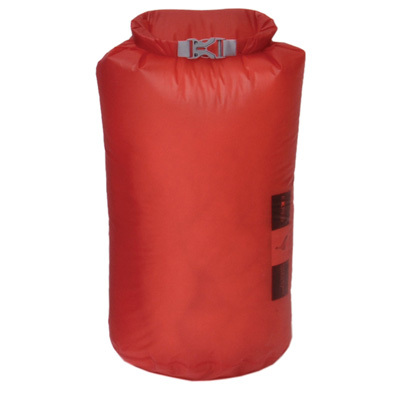 Ultralight & ultra compressible rain shell. 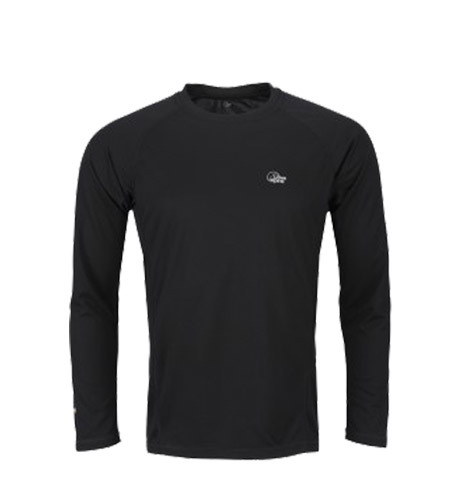 Lightweight and highly breathable, baselayer allows you to stay drier = warmer and comfortable for longer. 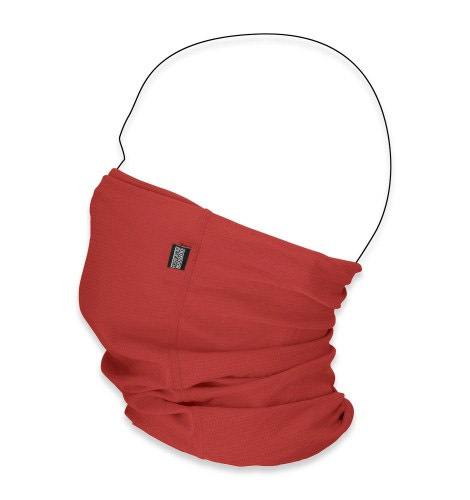 A beanie, balaclava, scarf a multifunctional bit of gear that wicks away perspiration in summer heat and provides just enough warmth during cold-weather. 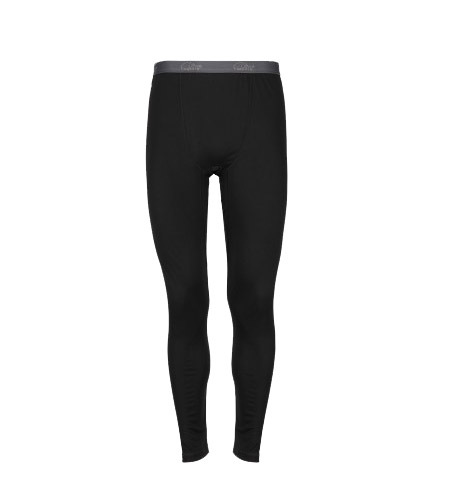 It can be worn in so many ways and used for so many purposes. 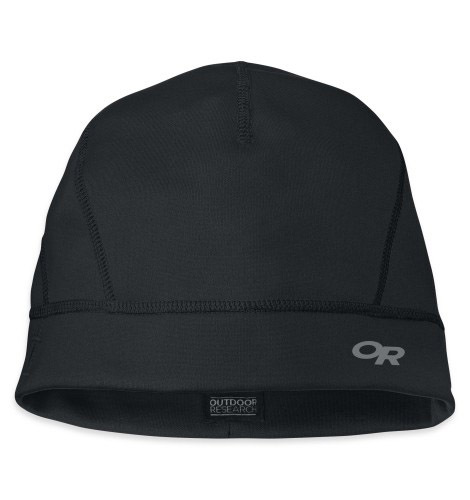 A classic beanie built of soft, warm, quick-drying fabric. 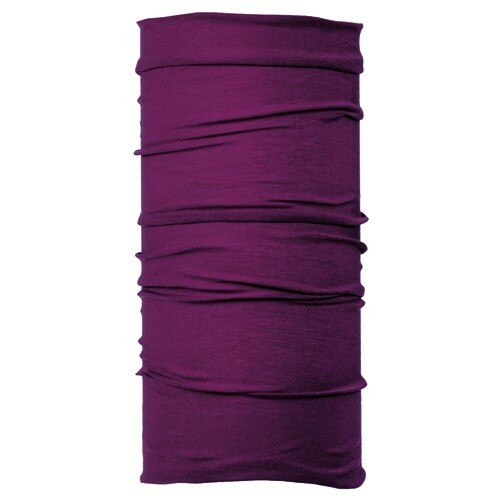 The contoured ear band provides additional back-of-neck coverage. Multifunctional tube designed to keep you warm in the cold, and will also wick moisture away from your skin to keep you cool when it’s hot. 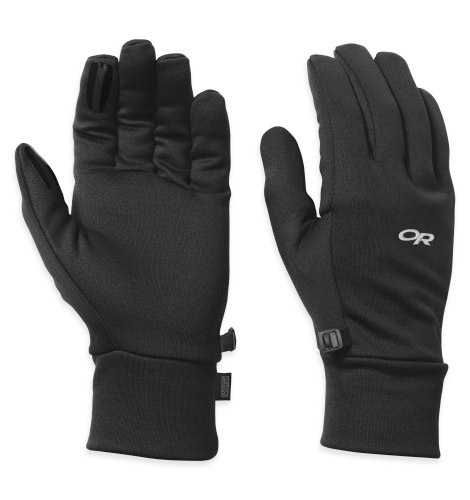 Light, stretchy liners make excellent contact gloves in moderately cold temps. SEO series are compact head torches from LED Lenser and feature Smart Light Technology to maximize battery life and light output. 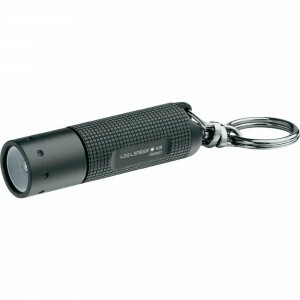 It is bright enough for almost any task but is still small and light. The Advanced Focus System allows a wider beam. It is also rechargeable. 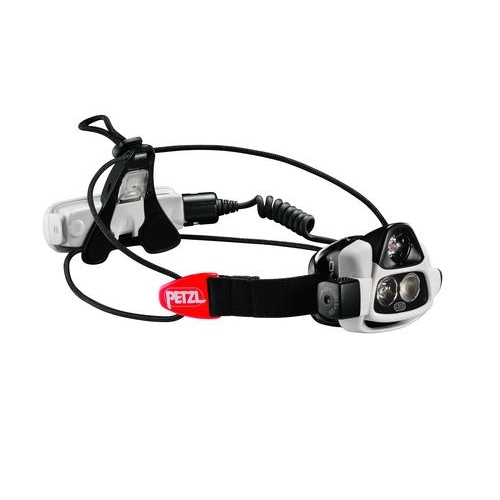 Rechargeable NAO headlamp adapts its two high power LEDs instantly and automatically to the lighting needs, fewer manual interventions and longer battery life. Waterproof and fully seam taped. 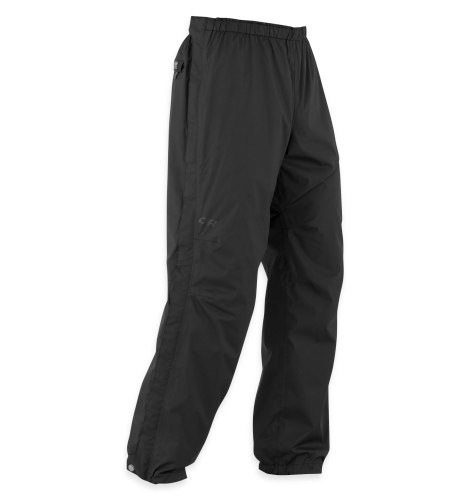 Full-length, double-separating side zippers provide versatile venting options and allow for a drop seat when nature calls.